Doctors for the Environment Australia is urging the Victorian State Government to implement quickly and comprehensively the findings of the Independent Review Committee, which this week handed down its report on the Climate Change Act. 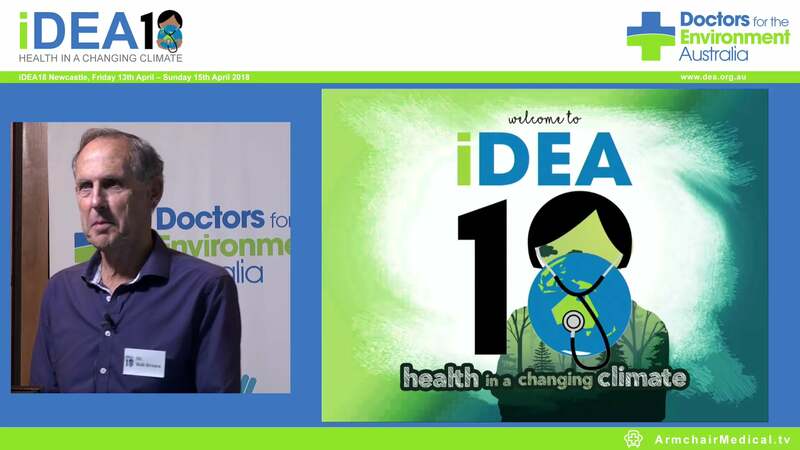 DEA’s Victorian Chair Dr John Iser says however, that while the organisation highly commends the review’s recommendations, it notes human health and health-care systems, which DEA highlighted in its submission to the review, are only mentioned in passing. Along with the review’s recommendations, DEA strongly urges the Andrews Government to better prepare Victoria’s health systems and services to cope with the expected increases in the numbers of injured and ill, resulting from extreme weather events, immediately and in subsequent months and years. DEA’s submission to the review recommended that the State Government examine the ability of all essential health services to operate during extreme conditions which may cause loss or disruption of health infrastructure, medication and equipment supply chains, energy, water, sewerage and waste treatment and staffing levels. In the heatwave before the Black Saturday bushfires, 25 per cent of all hospitals had problems with their air conditioning or cooling systems. The submission also recommended strengthening the role of primary care practitioners in the management and education of their patients on preventative measures aimed at minimising health risks during extreme weather events: for example, formulating tailored personal adaptation behaviours during heat waves or poor air quality periods. DEA particularly commends the review’s recommendations to re-establish state emissions targets to limit warming to 2 degrees above pre-industrial levels as agreed at the climate change meeting in Paris last year, give more power to the EPA on greenhouse gases, introduce a climate change charter to guide government department projects and promote new technologies which will set Victorians up for a low emissions future. ·Recognise the health impacts of climate change and commit to urgent action to mitigate climate change as a public health priority. ·Set Victorian Emission Reduction Targets and Renewable Energy Targets irrespective of federal policies. ·Facilitate a rapid, managed transition from coal-fired energy generation to renewable energy and industries with extensive local community consultation. ·Implement a ban on the development and exploration of new coal resources and rule out any new coal allocations for domestic use or export. ·Stimulate the Victorian economy by establishing employment opportunities in new less carbon intensive industries. ·Institute support for broad adaptive changes, with particular reference to our health services and more vulnerable members of our society. 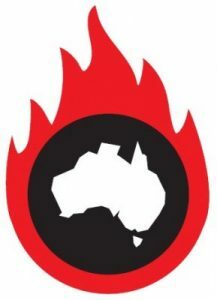 ·Provide Victorians with readily accessible information on the state of global warming and climate change, and progress in emission reduction through independent instrumentalities. Professor Stephen Boyden AM; Professor Peter Doherty AC, FRS, FAA; Professor Dave Griggs; Professor Michael Kidd AM; Professor David de Kretser AC; Professor Steve Leeder AO; Professor Ian Lowe AO; Professor Robyn McDermott; Professor Peter Newman; Sir Gustav Nossal, AC, CBE, FAA, FRS; Professor Hugh Possingham; Professor Lawrie Powell AC; Professor Fiona Stanley AC; Dr Rosemary Stanton OAM; Norman Swan.